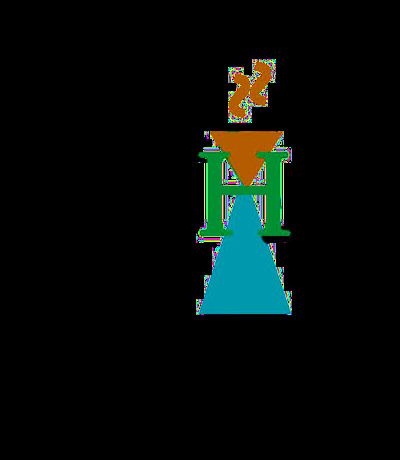 Please note that the next shipment will be expected in the next 1-2 months as indicated by the Agency. 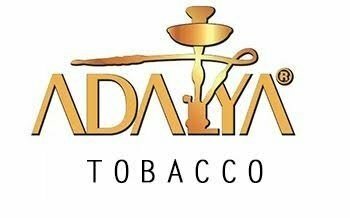 (1/03/2019) ADALYA Shisha Tobacco 50g boxes. 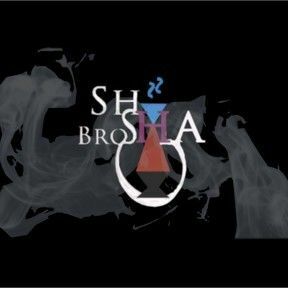 Authentic and premium Shisha Tobacco, Turkish style smoking cuisine of hookah Tobacco.Characterised by Medium cut, good Flavour intensity and definitely a good performance in the cloud rating as we're experiencing more sessions at the Shisha bro's #ShishaNgineer LAB. Seems to be a smoother and slightly better quality in comparison to AMAREN.